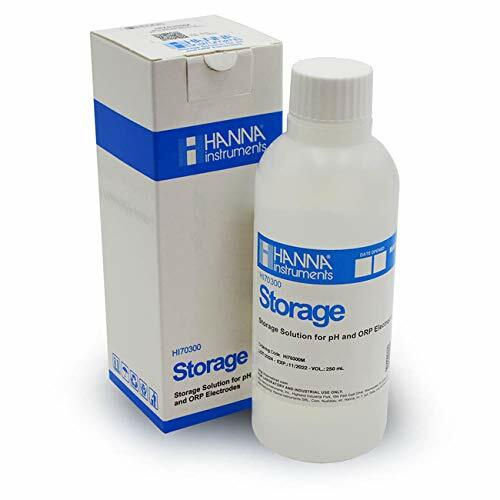 pH/ORP electrode storage solution. To minimize clogging and ensure fast response time, always keep the glass bulb and the junction of your pH electrode moist. 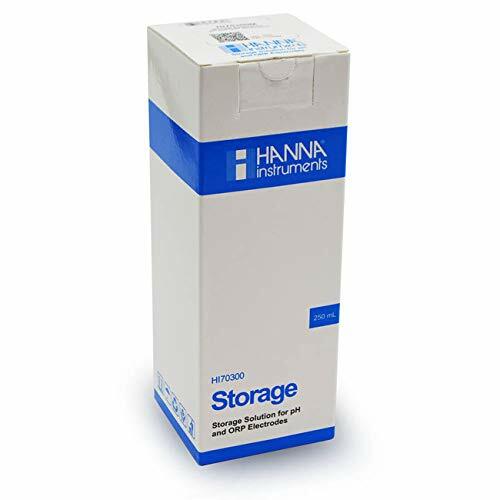 Store the electrode with a few drops of HI70300 storage solution in the protective cap. Size: 500ml. Pack of 1.